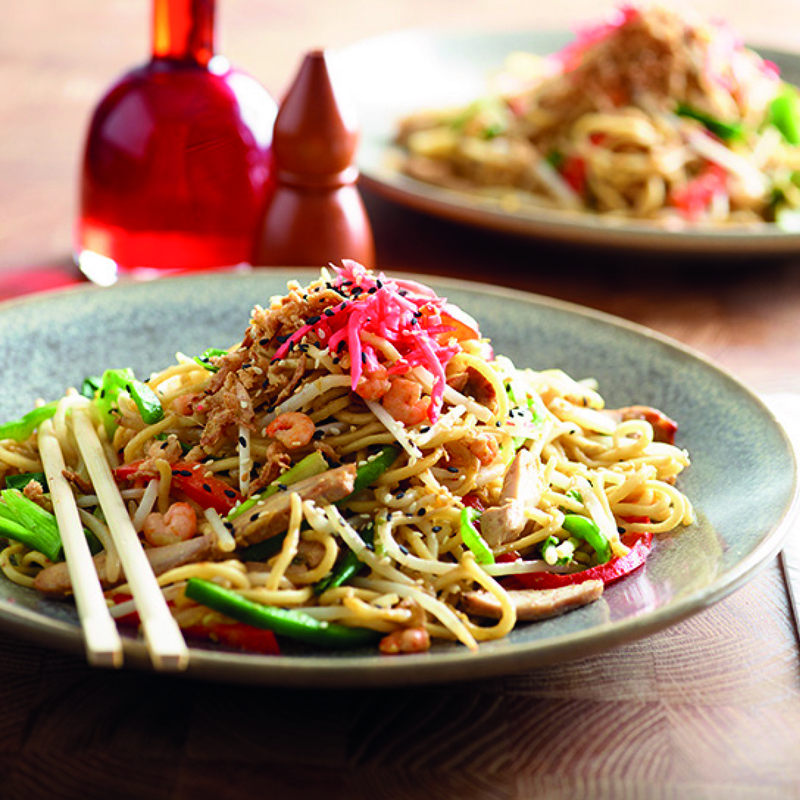 West Quay is such an awesome place to shop and eat – and over the summer, it just got even better, thanks to the SummerDine promotion. From now until the end of August, there’s going to be a host of offers and discounts at loads of the centre’s cafes, restaurants and food kiosks – handy for those summer holiday shopping trips! 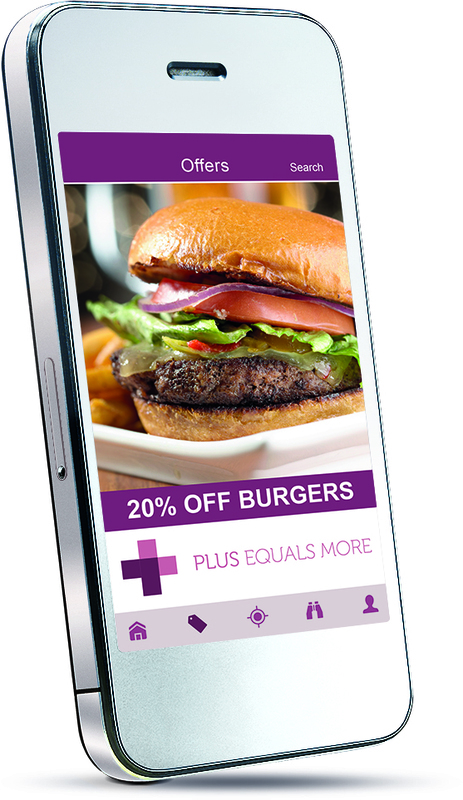 To take advantage of the offers, you can download WestQuay’s brand new mobile app, PLUS, which contains exclusive discounts across the centre’s large range of retailers. Amongst the offers currently on the app are 20% off Ed’s Easy Diner, kids eat free at Harry Ramsden’s, and a free original glazed doughnut (my favourite!) at Krispy Kreme with any purchase. 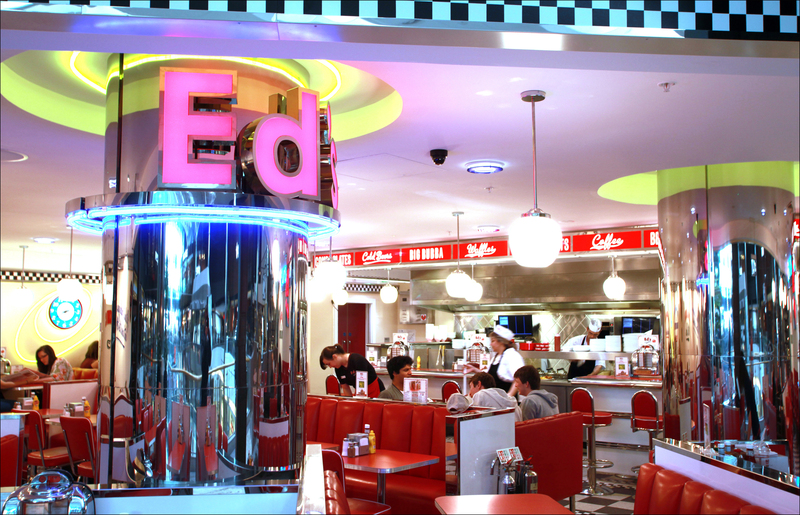 Ed’s Easy Diner in the food hall at WestQuay Shopping Centre, Southampton. Monday 20th May 2013. Head on to http://www.west-quay.co.uk/events/summerdine now to find out more about the app, how it works, and how to download it. You can also collect an offer booklet from the Customer Services desk. There are so many amazing shops and restaurants at West Quay, I couldn’t possibly list them all for fear of missing out on one of my favourites (although… hey, John Lewis and Wagamama come pretty high on the list… And don’t forget to pop into Hotel Chocolate for a free sample of their latest new treats… And I always have to see what’s on the belt at Yo! Sushi… And, I simply have to try out the Handmade Burger Co. soon too…) To find out more about West Quay, head to their site here: www.west-quay.co.uk.